Wentz offers an update on his health. The Philadelphia Eagles have had some big debates as of late surrounding their quarterback situation. Carson Wentz, the team's starter, had an incredible 2017 season until he went down with an injury. Nick Foles came in to replace Wentz that season and went on to win the Super Bowl. This season the same thing happened as Wentz went down with a back injury that has been lingering since his college days. Wentz is now taking the time to comment on his situation and how he hopes to be back soon. 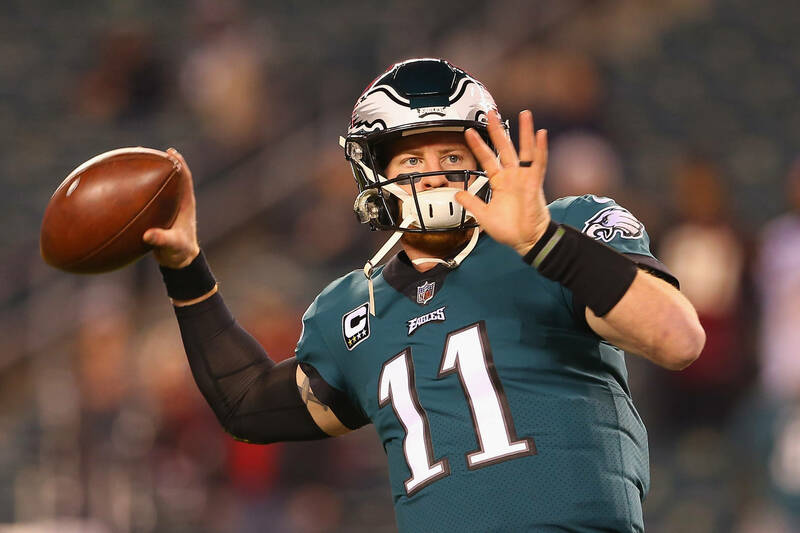 With Wentz experience a few injuries over the last couple of years, the quarterback wants to make sure his ailments don't become a prevailing narrative in his career. The Philadelphia Eagles were recently eliminated from the postseason after a 20-14 loss to the New Orleans Saints.